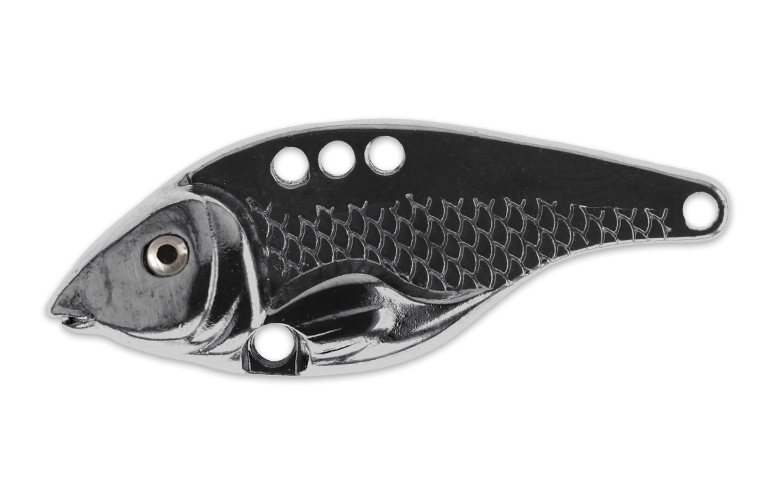 With more than a hundred years of passionate fishing on the Danube River, our family has specialized in production of metal lures for fishing all types of predator fish in all types of waters. 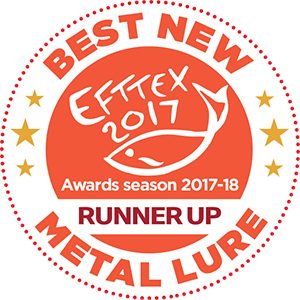 Budapest, July 2017th - Runner Up at the most prestige exhibitions in the world of fishing - EFTTEX (European Fishing Tackle Trade Exhibition). 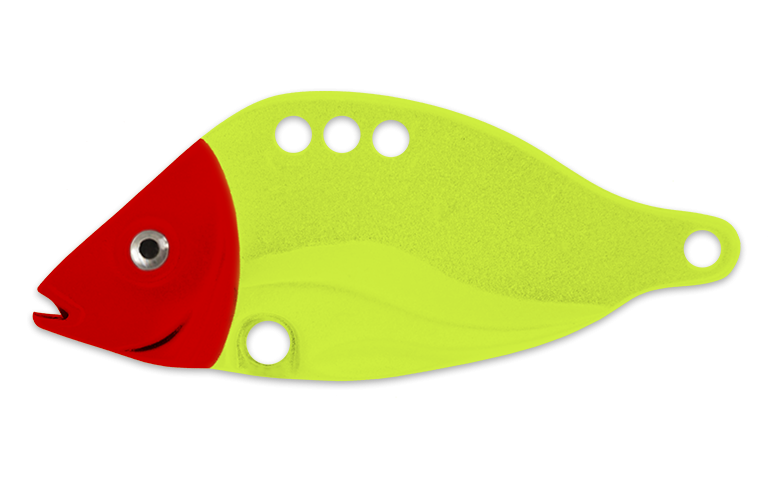 Member of EFTTA (European Fishing Tackle Trade Association) and EEN (Enterprise Europe Network). 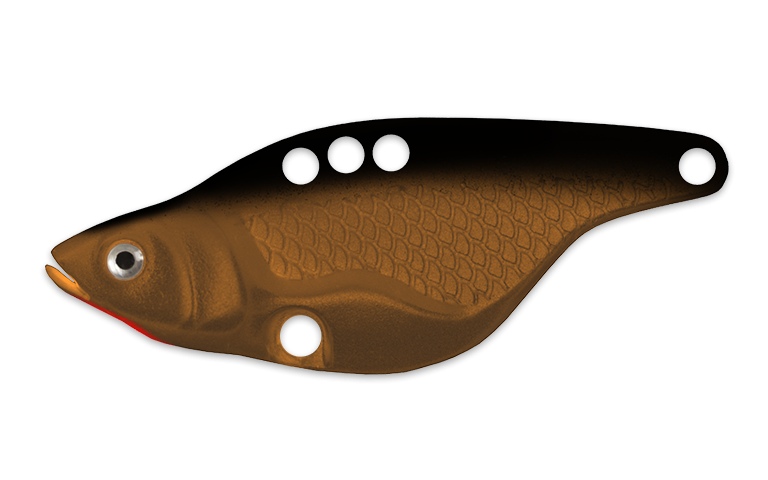 Tested by expert fishermen over a long period of time. 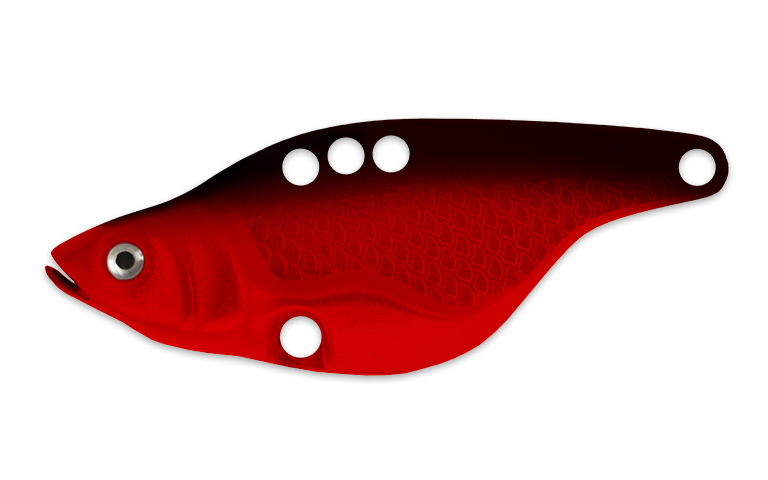 Our lures can be used for fishing all types of predator fish during all seasons and various weather conditions. 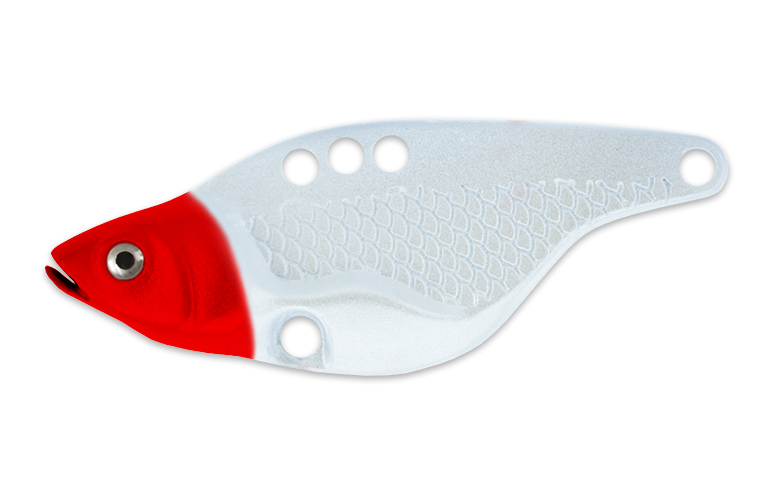 Can be used with different techniques (cast and retrieve, jigging, trolling …) both in fresh and salt water, which makes them universally purposeful products. 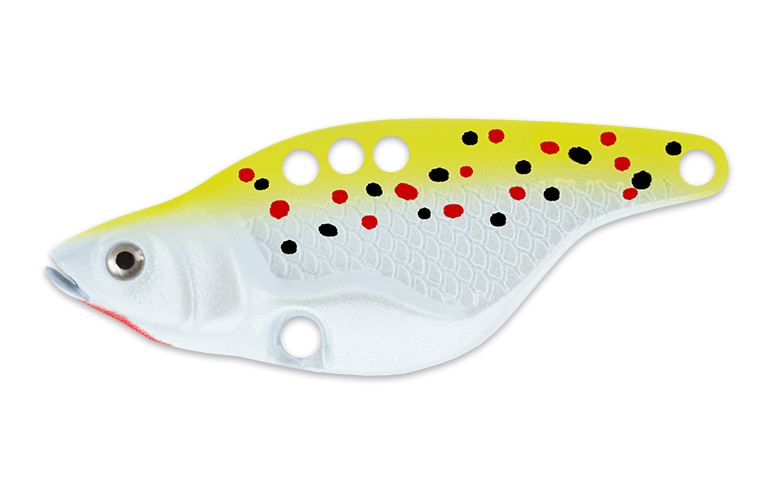 Our lures are designed and constructed to have similar look, size, shape and vibration as the natural baits. Made out of new materials which do not contain any substances harmful towards the environment and pleases even the strictest environmental standards. By implementing innovative technology in casting and molding processes with combination of Zinc alloy we have managed to lower prices drastically. With the "Declaration of origin of the goods" you may obtain the privileges for customs clearance. Sign Up for Our Newsletter, and stay informed about new products, promotions, discounts, events etc.